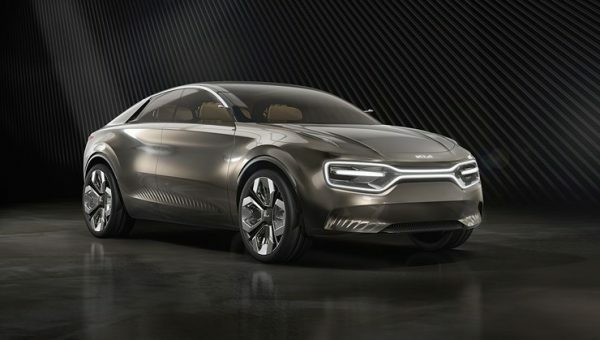 Sedan – The Bunch Blog! In fact, the Volt Blackout Package came along as a limited addition dealer-upgrade-only offering during the 2018 model year. But now, you can order a factory 2019 Chevrolet Volt with the package. For the 2018 model year, this option was only a limited edition and limited production upgrade, which was subject to dealers being able to outfit the car in such a way. It will cost you an extra $1,995 and can be had on either current Volt trim level: LT and Premier. 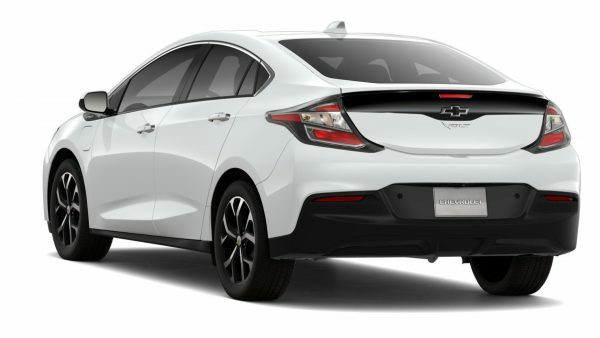 Let’s hope the 2019 Chevrolet Volt continues the recent sales momentum that the outgoing model has enjoyed. Perhaps with the upgrades and added packages it will fare well. 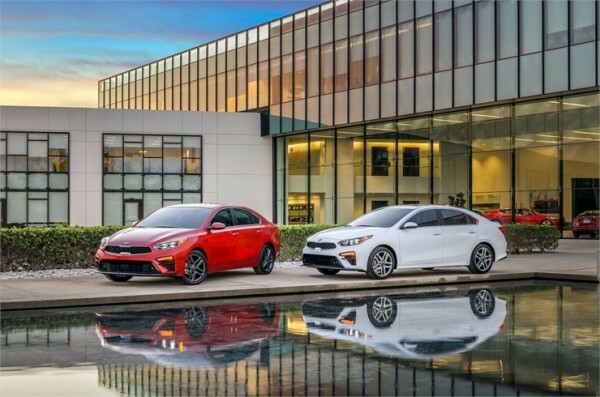 Kia’s suite of Advanced Driver Assistance Systems (ADAS)9 offered in many of the automaker’s more expensive vehicles make their way down into the Forte, making it an even more value-laden option for cost-conscious shoppers. In addition to Blind-Spot Collision Warning (BCW)9 and Lane Keeping Assist (LKA)9, the all-new Forte is available with Forward Collision-Avoidance Assist (FCA)9 and Smart Cruise Control (SCC)9.Smart Cruise Control is designed to maintain a pre-set distance between the Forte and the vehicle in front and can slow the vehicle slows with traffic in certain circumstances.